Do you know? 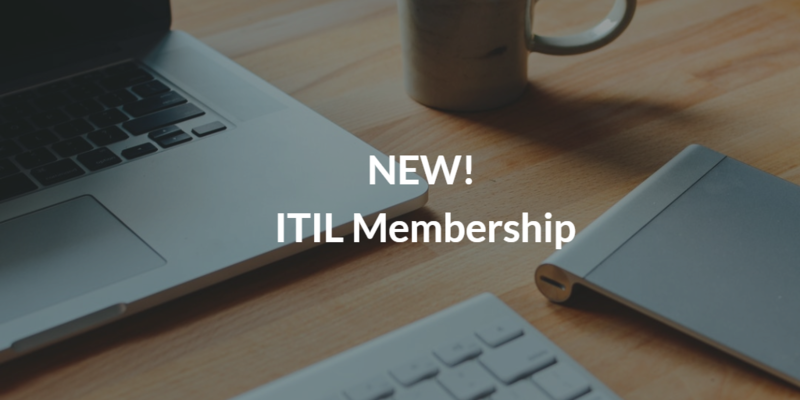 A new update for ITSM: ITIL 4! ITIL 2011 framework and best practices have been a powerful tool for organizations to maintain and improve their it service management for decades. However, two of the biggest criticisms of ITIL v3 have been its relationship with the ITSM community and failure to keep up with recent trends in software development and IT operations. The update will include practical guidance on how to shape and tailor your IT management strategy in the increasingly complex modern environment. Download now our last document about this matters, it’s free!